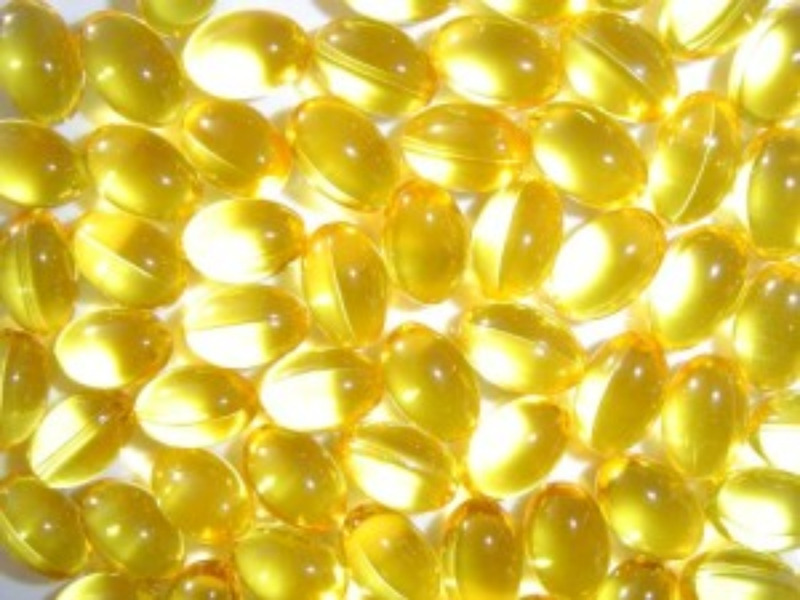 Women who take a dietary supplement of omega-3 fish oils during pregnancy could reduce the risk of their child developing allergies and asthma, according to latest research. A recent study from Linkoping University in Sweden examined infants of expectant mothers from families with high risk of allergy and asthma who were given a fish oil supplement from the 25th week of pregnancy until the third month of breastfeeding. At one year old, the children whose mothers took the supplement had "considerably fewer allergic reactions". Significantly, they had less than half as many reactions to eggs, which is an early indicator of eczema and asthma. Head of the study, Dr Fageras-Bottcher, commented: "We have been able to show that omega-3 influences the mother's immunological profile in a less inflammatory direction. Theoretically this can also affect the child's immune system, which is supported by the results of the scratch-tests." Previous research has shown that high doses of fish oil supplements during the second half of pregnancy can give babies better coordination and increased brainpower in later life.